The nursery is in the undercroft below the church sanctuary for children 3 and under 10:00 AM ~ Noon. Parents are provided with a pager in case their assistance is needed. The nursery is staffed by two paid professional adult child care providers from Homewatch Care Givers. Younger Elementary students meet in their respective rooms in the undercroft beneath the church sanctuary. These classes meet the 2nd, 3rd, and 4th Sundays (and any 5th Sundays) Labor Day through Memorial Day at 10:15 and then “quietly” join their families in the service around 11:15 just in time for communion. Preschool through 2nd has a grade appropriate, and quite fun, curriculum called Deep Blue. 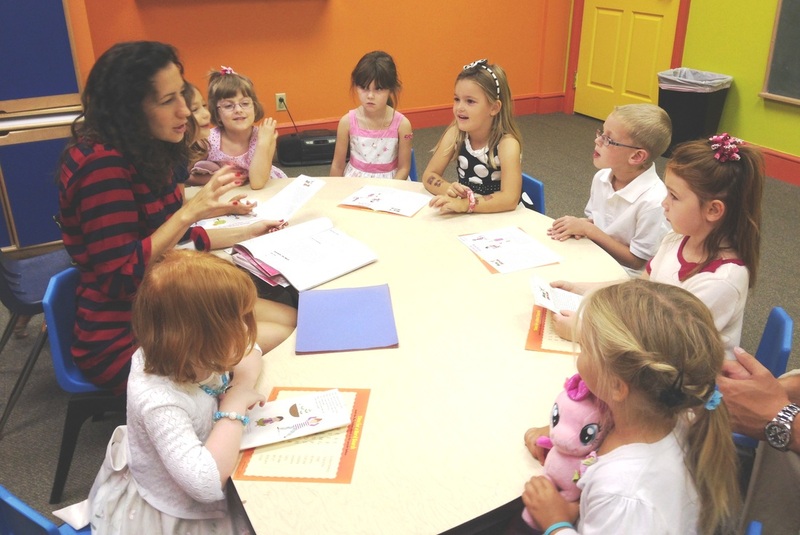 It provides Bible readings in language the kids understand, play acting opportunities, a short DVD lesson, games, puzzles, posters, and fun crafts that all re-enforce the lessons. We cover Old Testament in the fall and New Testament in the spring. 3rd-5th Grade, and Middle School students meet on the 2nd and 4th Sundays of the month during the program year in their classrooms in the undercroft. For our 3rd-5th Grade class, the Spark Lectionary curriculum uses quirky videos, humor and hands-on activities to engage kids in learning the main themes of the Bible and its relevance to their lives. The Middle School class combines games, discussion of the weekly lectionary readings, and practical faith application for an engaging and fun class. ​On the first Sunday of the month and each Sunday during the summer, we have Children's Chapel rather than Sunday School during the 10:30 service. Students 3-years-old to 2nd grade begin the service with their parents and then follow a teacher to Parish Hall near the beginning of the service, returning to their families in time for communion. 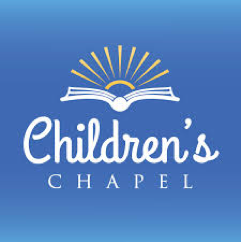 Children's Chapel utilizes the Godly Play curriculum, ​which uses Montessori-based learning experiences to help children explore their faith through story, to gain religious language and to enhance their spiritual experience through wonder and play. Children have an innate sense of the presence of God and this program embraces and encourages that sense.